Darlene McKaig has been with the firm since 1987. 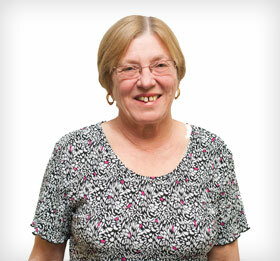 Darlene is the office manager and financial statement preparer. Darlene also manages many of the office administration functions.